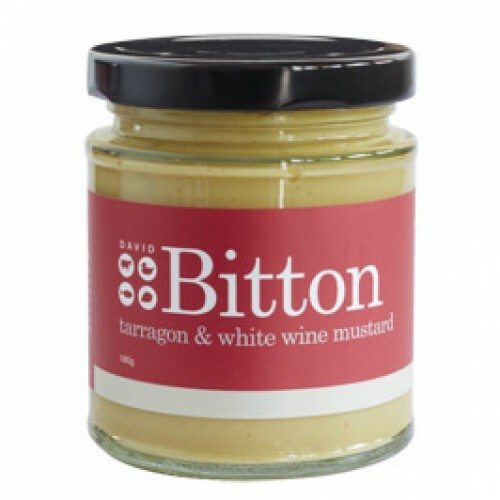 A little heat, fresh tarragon and the richness of a good quality white wine. 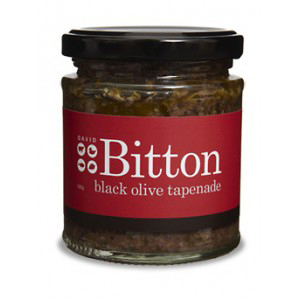 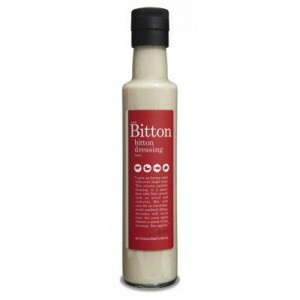 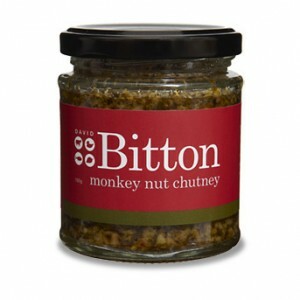 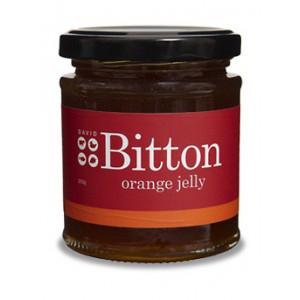 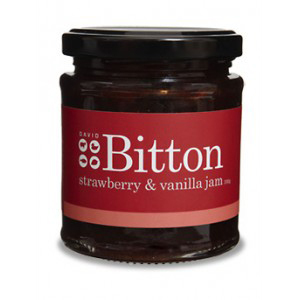 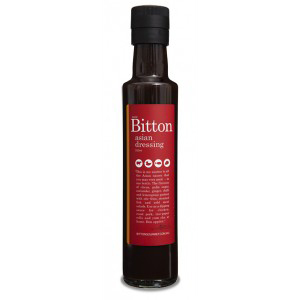 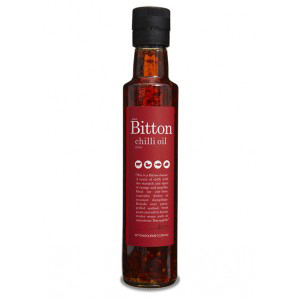 A perfect condiment for red meat, brush on a lamb cutlet and coat with breadcrumbs. 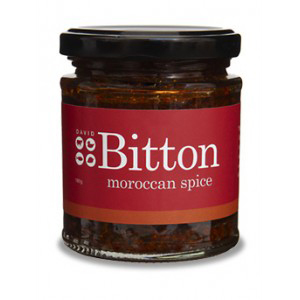 Bon appetit!